Intelligence committee leaders in Congress warn that al Qaeda's network has strengthened over the past two years, creating new concern over the terrorist threat to the U.S. homeland. 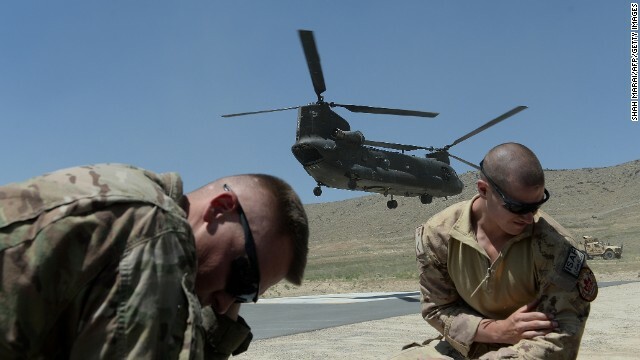 Sen. Dianne Feinstein, D-California, and Rep. Mike Rogers, R-Michigan, said on CNN's "State of the Union" on Sunday that the United States was no safer today than in 2011, despite the death of Osama bin Laden and the removal of senior al Qaeda operatives in drone strikes. 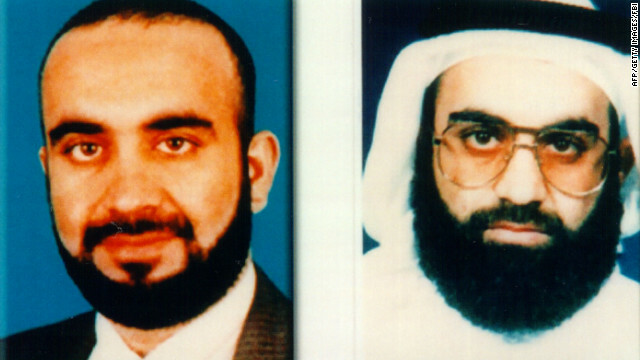 Their warning reflects growing concern among Western intelligence agencies about al Qaeda's growing strength in the Arab world. While al Qaeda and groups that link to it have suffered setbacks in the Afghanistan-Pakistan border region, Somalia, Mali and other "Jihadist fronts," al Qaeda has taken advantage of the political turmoil caused by the Arab Spring to build its operations across North Africa and the Eastern Mediterranean. 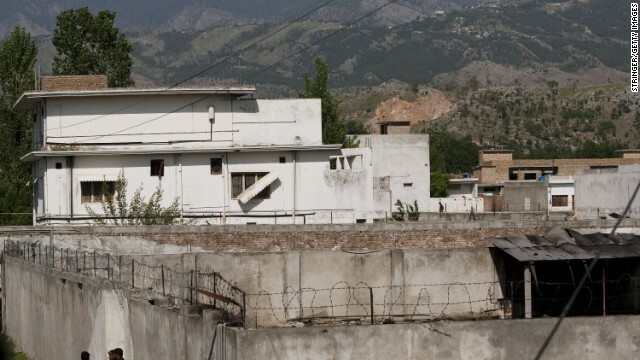 In the hours before the 2011 raid that killed al Qaeda leader Osama bin Laden in Pakistan, the CIA delivered a final, crucial 66-page document to the White House. Thirty-three pages detailed how the mission would be announced to the world if it was a success. But the other 33 pages spelled out what would have happened, and what would been said, if it all went wrong. The plan was carried to the White House in a locked bag by George Little, then-press secretary to CIA director Leon Panetta. Little spoke to CNN Wednesday, just two days before leaving government service as the Pentagon press secretary. 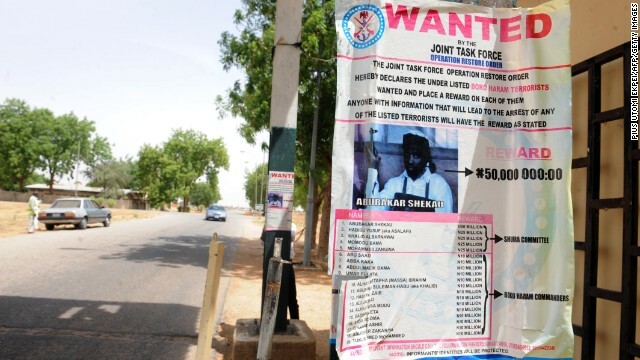 A poster displayed along the road shows photograph of Imam Abubakar Shekau, leader of the militant Islamist group Boko Haram, declared wanted by the Nigerian military with $320,471 reward for information that could lead to his capture in northeastern Nigeria town of Maiduguri May 1, 2013. The State Department will designate Boko Haram, a Nigeria-based extremist group with ties to al Qaeda, and Ansaru, an offshoot, as Foreign Terrorist Organizations, U.S. officials told CNN. 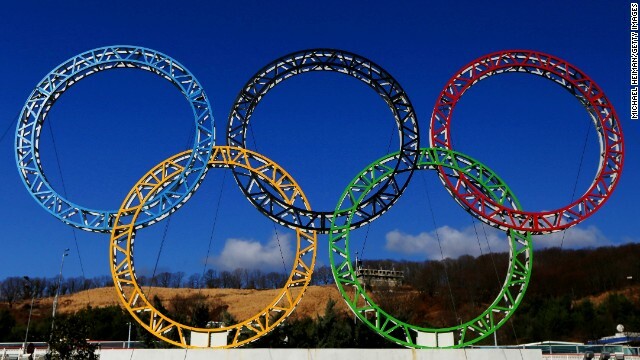 The move enables the United States to freeze assets, impose travel bans on known members and affiliates, and prohibit Americans from offering material support. The United States says Boko Haram has killed thousands since 2009. Human rights groups put the figure at more than 3,000. Boko Haram, which means "Western education is sacrilege" in the Hausa-Fulani language, has launched a self-described "war on Christians" and seeks to impose a strict version of Sharia law across northeastern Nigeria, if not the entire country. Editor's note: Paul Cruickshank and Tim Lister are writing a book about Morten Storm and his life as a former informant on terrorist groups. Western intelligence missed a chance to capture or kill the suspected terrorist thought to be behind the Nairobi mall massacre, according to a former informant for both the CIA and the Danish intelligence service. Morten Storm, who worked as an informant for five years, had forged a close relationship with the man - a Kenyan called Ikrima - who has been responsible for planning attacks inside Kenya for Al-Shabaab. Storm, a Danish national, told CNN that in March 2012 the Danish intelligence agency PET had offered him one million Danish krone ($200,000) on behalf of the CIA if he could lead them to Ikrima, the target of an unsuccessful operation by US Navy SEALs last month. 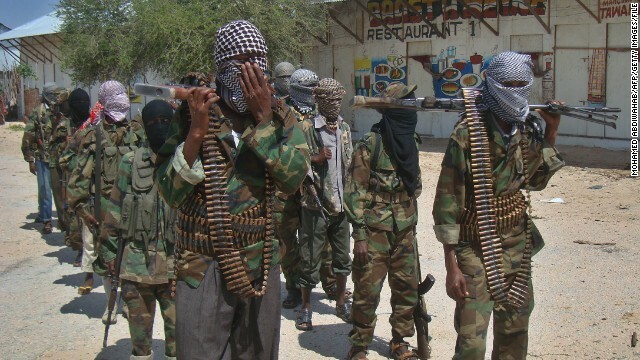 The SEALs raided an Al-Shabaab compound at Barawe on the Somali coast, but Ikrima escaped.